Popular hummus maker Sabra is movin' on down to Virginia. Sabra's headquarters at 24-20 49th Street in Queens will be shutting down this summer because its grown to be too big for its facility, according to Crain's New York Business. The company has built a new, larger facility in Richmond, Virginia. The move will affect 154 employees. 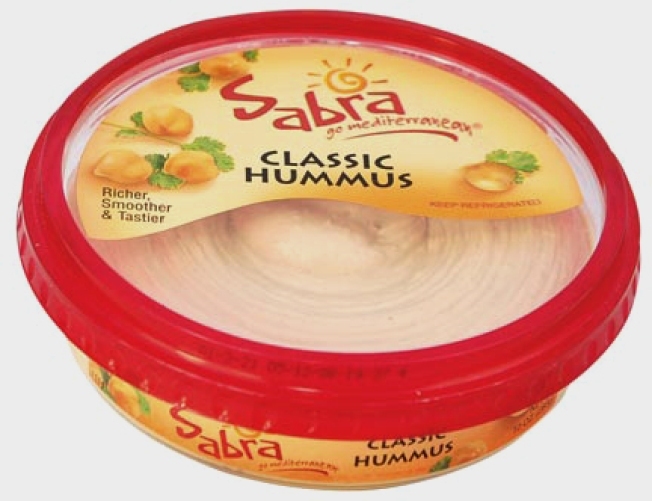 Sabra now owns 40% of the hummus market, up from less than 3% just eight years ago, according to the Huffington Post. And the move is a big hit to the Big Apple. “Queens has been devastated by the loss of the manufacturing base here,” Jack Friedman, Executive Director of the Queens Chamber of Commerce told Crain's. “We are losing good manufacturing and union jobs to Southern states where there are vast amounts of land available, lower taxes and employment costs.” he said. One of two Sabra facilities in Farmingdale will stay on Long Island.